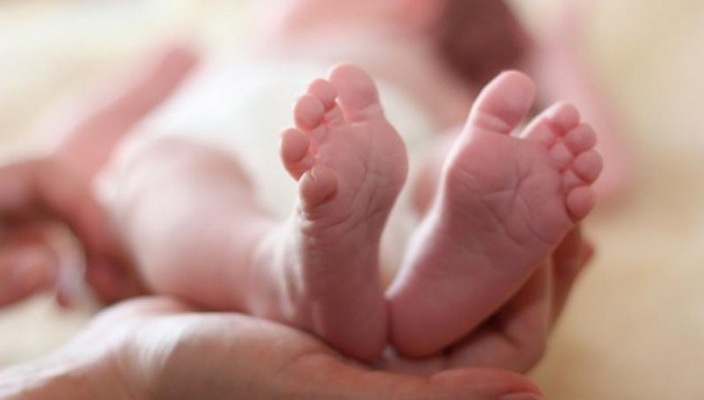 A Portsmouth woman gave birth to a baby at the side of the motorway this week adding to the impressive number of birth stories that involve cars and taxis en route to hospital. Within my own group of friends, there is a baby boy who arrived on a bridge in Scotland one dark, snowy night and another who popped out in the reception area of the labour ward while the midwives were booking the mother in. It is always wonderful to hear positive stories around birth and research has shown that the number of complications for babies of women with low-risk pregnancies is similar whether they are born in hospital or elsewhere such as home. The key question however, is whether the pregnancy is considered low-risk or not and that can be more difficult to ascertain, especially for first timers. Home birth is not an option for many women, but some women would never even consider it, did you? Sonia Marina Nascimento gave birth to baby Dulcie at a Cambridge post office where she had gone to top up her phone. The newborn was even weighed on the post office scales! Performance artist Marni Kotak gave birth in an art gallery in front of an audience and then put the video online as part of an installation. Shona Owen was born aboard a British Airways flight and was delivered by passenger Wim Bakker who, as luck would have it, was a doctor. The captain announced her arrival over the Tannoy system to the whoops and cheers of fellow passengers. What about you? Did you opt for a home birth, midwife unit or hospital birth? Did your little bundle of joy arrive while you were out shopping? We’d love to hear your stories!